Good news! 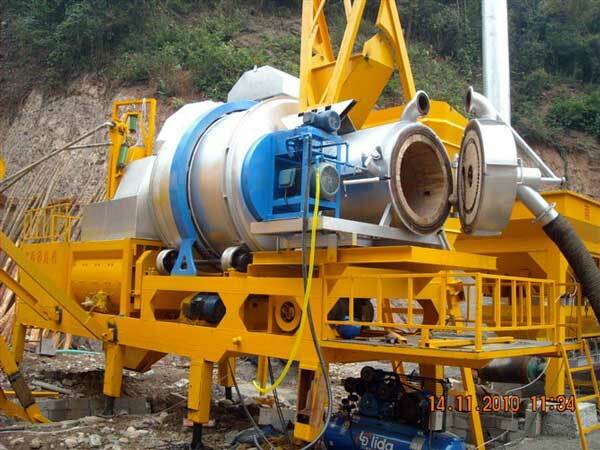 Our Aimix Group smoothly exported QLB40 mobile type drum mix asphalt plant to Pakistan. 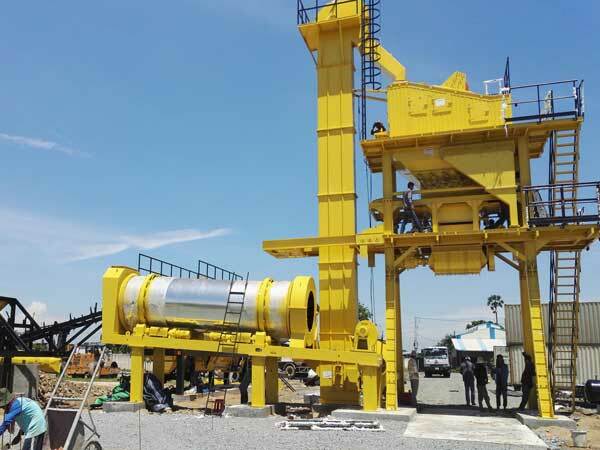 Different from stationary type drum mix plant, the main parts of mobile drum mix asphalt plant are fixed on the chassis, so it is more convenient to move the machine from one construction site to another. 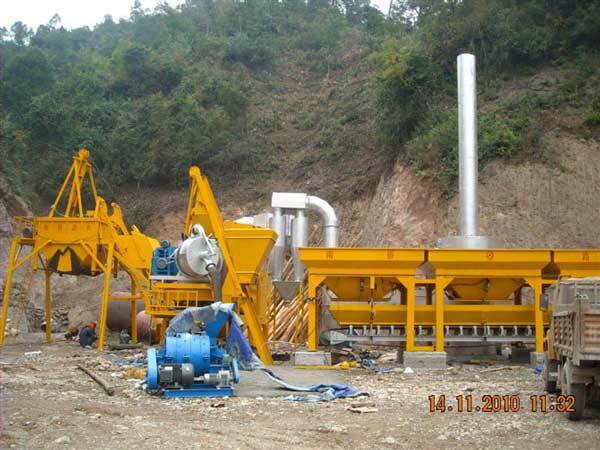 If your engineering is scattered, you can consider the mobile type drum mix plant. 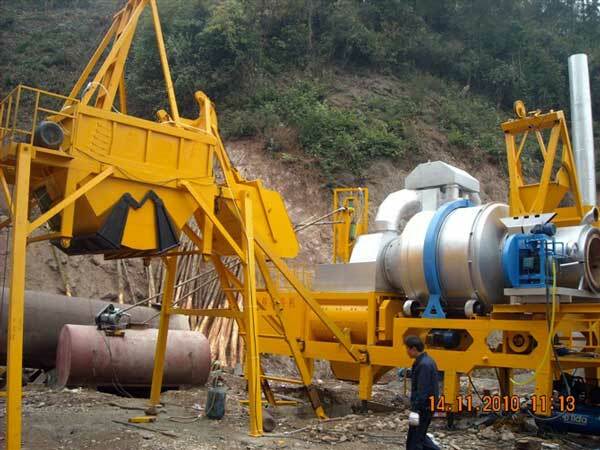 Mobile drum mix asphalt plant has different models that you can select, including QLB20, QLB40, QLB60 and QLB80. 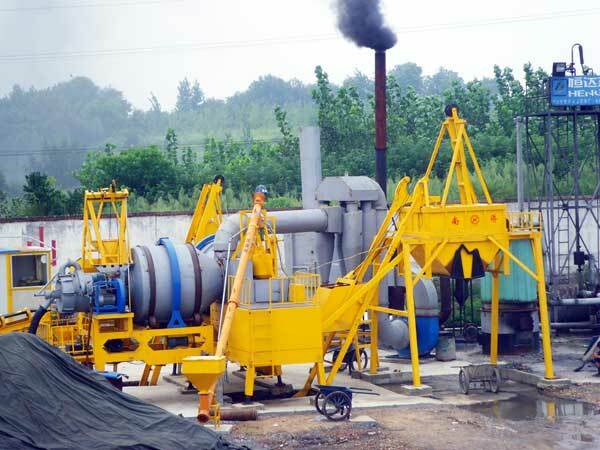 Mobile type asphalt mixing plant can be divided into drum mix type and batch mix type according to its mixing way. 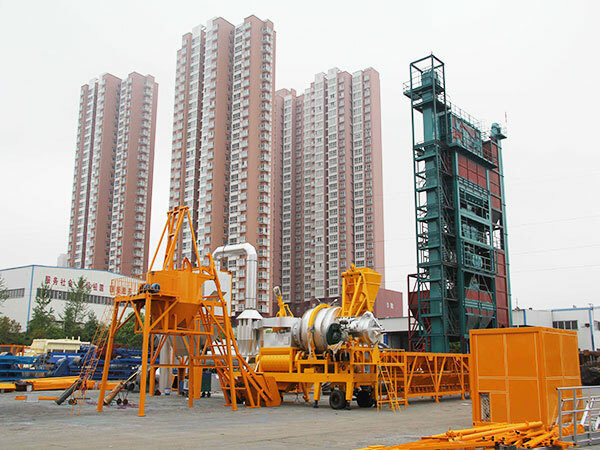 They have their own features and advantages. 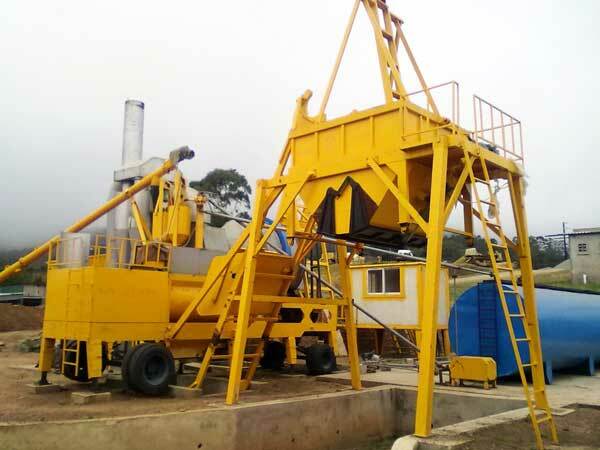 The drum mix type plant drys and mixes the bitumen in one machine, which has the characteristics of high working efficiency, simple operation, easy maintenance and low price. 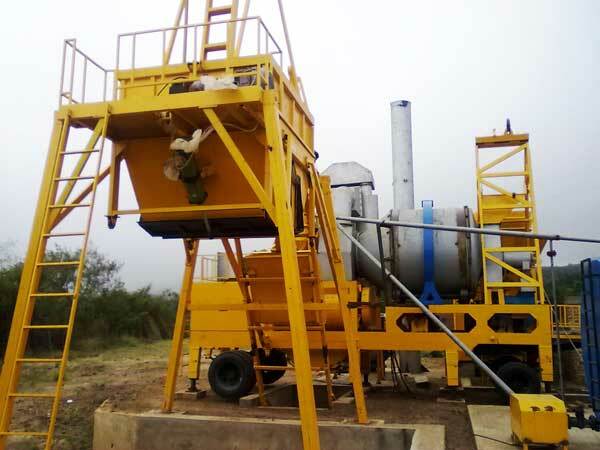 The drying and mixing the bitumen of batch mix type asphalt plant is in two different machines, which has the features of high mixing quality, stable performance, long service life and advanced technology. 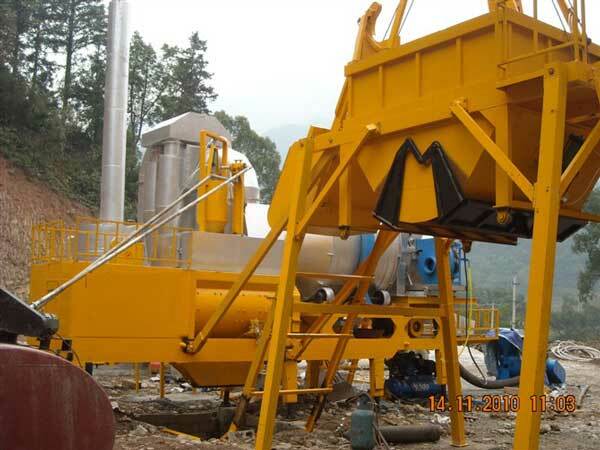 You can pick up a suitable mahine according to your needs. Of course, we also can give you some professional advice.